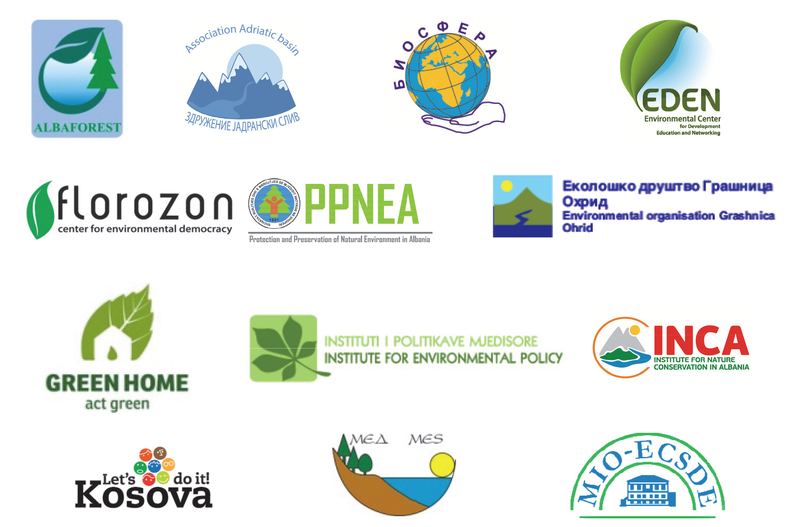 Today, on World Wetlands Day, 13 NGOs from the five Drin riparians join forces to form the Act4Drin Alliance aiming to protect and conserve freshwater ecosystems in the Drin River Basin. The Act4Drin Alliance is a coalition of NGOs aiming to act as a forum for coordinating and strengthening NGO participation in the upcoming policy developments in the region driven by the Drin MoU implementation process, enhancing cooperation and networking among and between regional, national and grassroot NGOs in the Drin Basin working on sustainable water resources management and freshwater biodiversity protection/conservation. 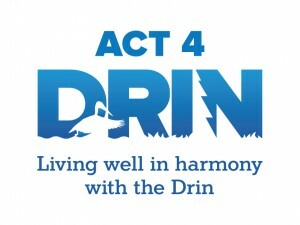 The Act4Drin Alliance comes as a direct follow up of the Act4Drin project, a project funded by the Critical Ecosystem Partnership and run exclusively by NGOs under the lead of MIO-ECSDE. 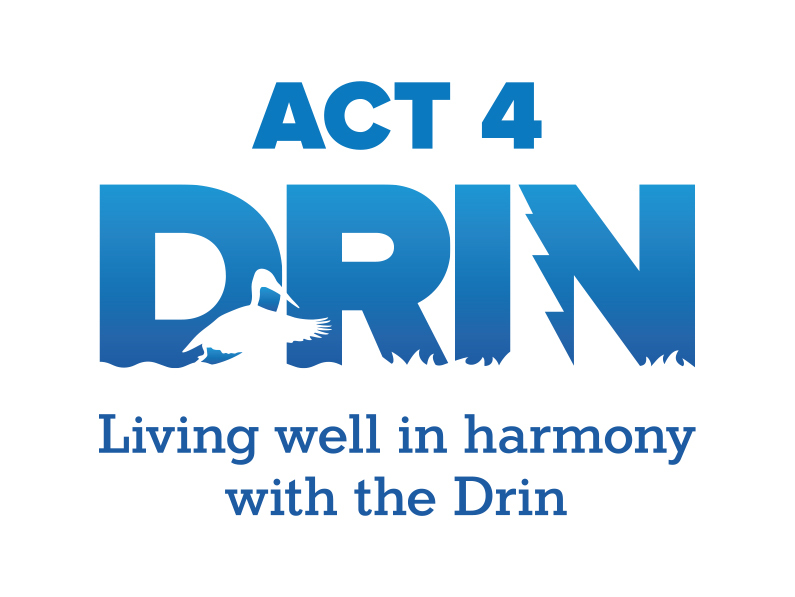 Act4Drin with the support of NGOs in the region has implemented a series of activities seeking to raise public awareness, enhance knowledge and empower NGOs to protect and conserve freshwater ecosystems in the Drin River Basin. 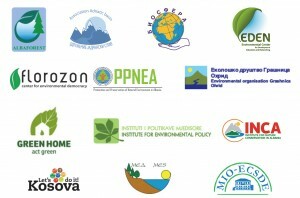 ALBAFOREST, ASSOCIATION ‘ADRIATIC BASIN’, BIOSFERA, CENTER FOR ENVIRONMENTAL DEMOCRACY FLOROZON, EDEN CENTER, PROTECTION AND PRESERVATION OF NATURAL ENVIRONMENT IN ALBANIA (PPNEA), GRASHNICA, GREEN HOME, INSTITUTE FOR ENVIRONMENTAL POLICY (IEP), INSTITUTE FOR NATURE CONSERVATION IN ALBANIA (INCA), LET’S DO IT KOSOVO, MACEDONIAN ECOLOGICAL SOCIETY (MES) and MIO-ECSDE.